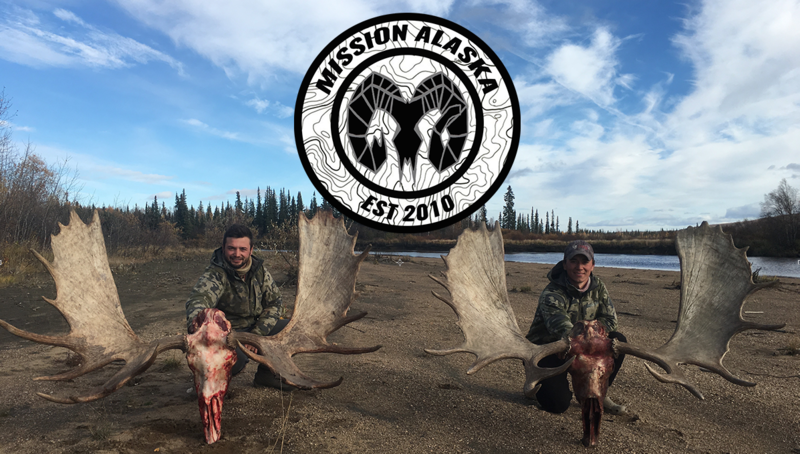 Welcome to missionak.com a blog site that tracks the adventures of our team across the Alaskan wilderness, the “lower 48”, and beyond. The mission is to inspire the woodsmen in all of us, invigorating passion in the outdoors through real stories, pictures, and videos. Our mission statement in life is focused on spreading the word of how “cool” and fun the outdoors is to the next generation. What’s your mission?